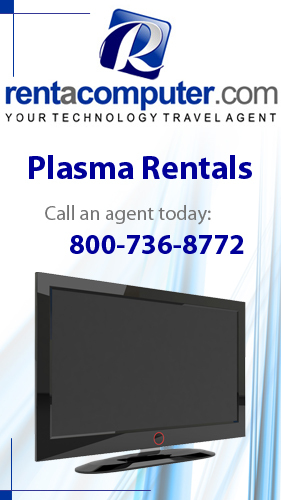 Meeting And Event Planners Use Tech Travel Agents For Short Term Technology! Meeting and event planners have a constant need for reliable short term technology in support of their registration, temporary office, tradeshow booth, and convention events. Where do they go for all their needs? They turn to a Tech Travel Agent from Rentacomputer.com!